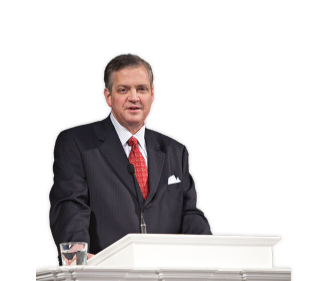 Here’s a fantastic article on reading by Albert Mohler (link below). I really could not say it any better than he did. Notice how he describes how he encourages reading in several areas. Of course he reads Bible study materials (this is particularly true for pastors), but other categories are helpful for our reading diet. He specifically adds history and literature, which I agree is a great idea. He have several other good points on reading including marking up your books. That practice has been a help to me as well. I love reading. It is more than a hobby. It is an enrichment of life. It is a lens to make more sense out of life. It is a way to define you and make you a better person. Happy reading.